Web Desk: You can lose weight in winters in a healthy way by eating balance diet that included low fat and low calories foods. The most important thing here is to understand that you need to lose your fat but not you muscle. Don’t forget that a healthy diet and plenty of exercise will make you feel less tired and less stressed too. 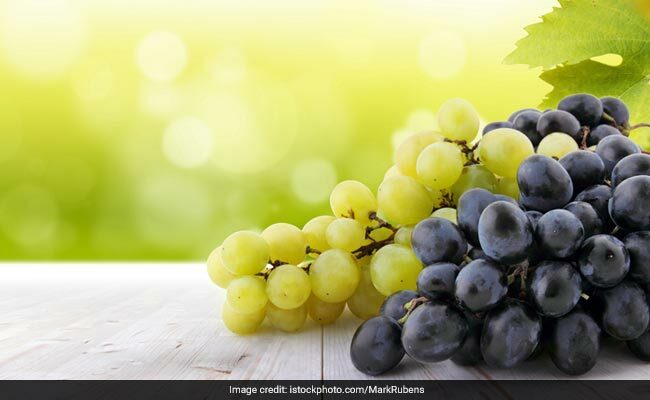 Here are 5 fruits that you could include in your diet this winter season. 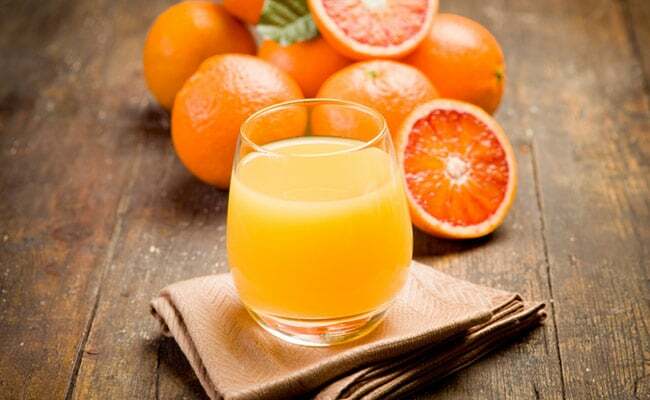 Oranges boost immunity and fill the gap of nutrition that our body needs like potassium, minerals, folate and fibre. This seasonal fruit is loaded with essential vitamins, minerals and antioxidants that help you to deal with cold days. It should be consumed daily to keep the bloating away. 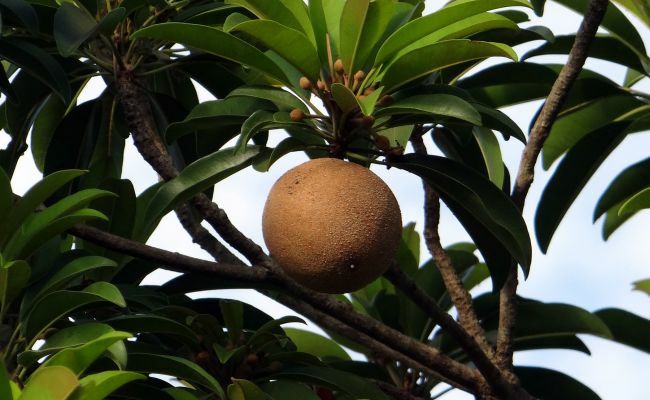 This fruit is filled with proteins and good quality fibres. This keeps you full for a longer duration of time. 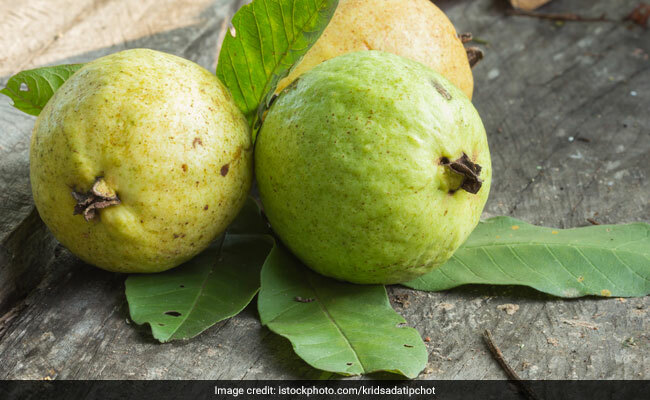 This fruit enhances healthy digestion and helps in weight loss. This helps in slowing down the growth of existing fat cells in our body and stimulates the development of good fats rather than obesity-causing bad fat. It also helps to get rid of belly fat and extra weight. It keeps your digestive system in check and prevent irritable bowel syndrome. It also boosts the body’s metabolism. It contains the large amount of dietary fibre and can fill your stomach. 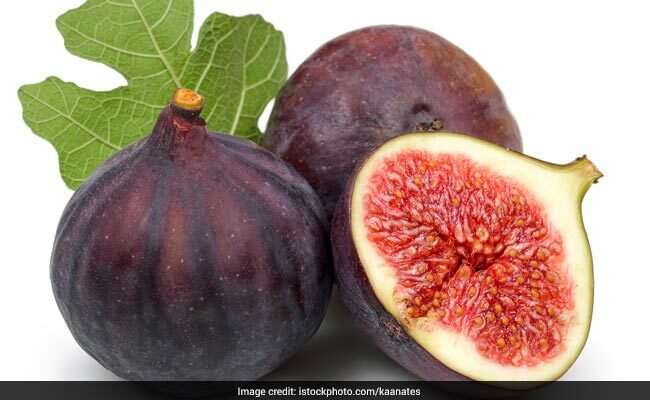 Figs contain a digestive enzyme that works efficiently along with other enzymes secreted by the digested tract to digest food quickly.